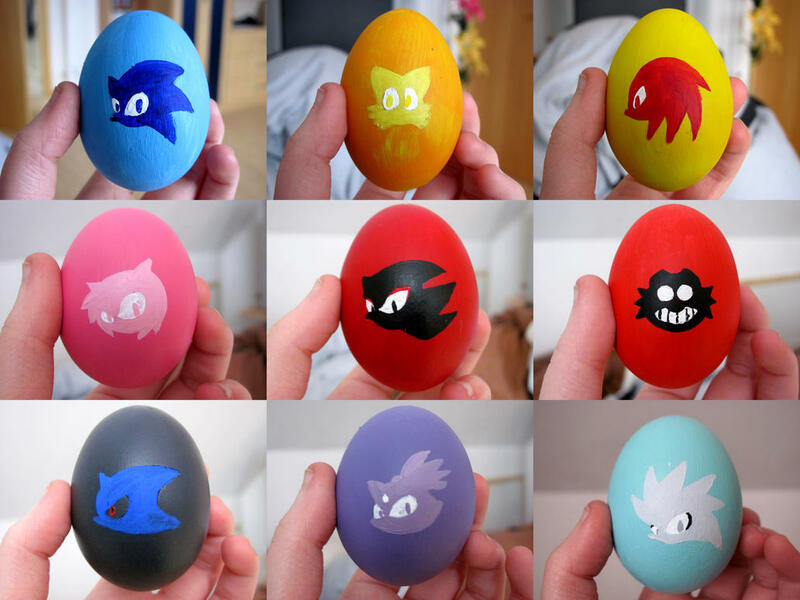 Happy Easter, everybody! 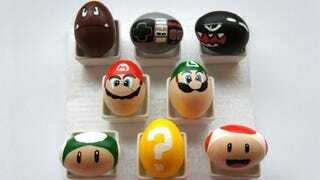 I’m guessing not many people will be choosing to read the Internet today instead of testing the limits of human chocolate consumption, but just in case, here are some amazing video-game-themed Easter eggs I found on the Internet. Some of them even come with instructions. Enjoy the weekend. See you on the other side.